Focus on the plan to improve the things you're not already doing. Not the goal. Once upon a time, in the mid-90’s, I was working in a sales job. 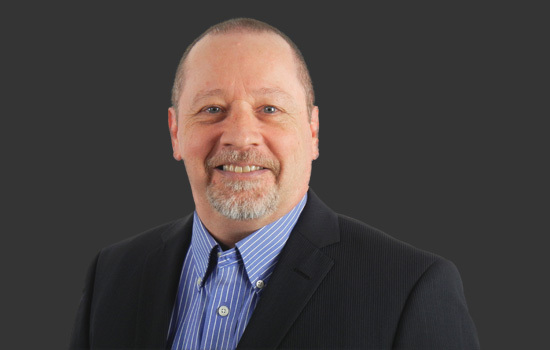 At the start of each month, our sales manager would assemble all the sales reps in a room and ask each of us for our specific sales goal for the month. He wasn't asking us what our plan was to make more sales. He was asking for a number. 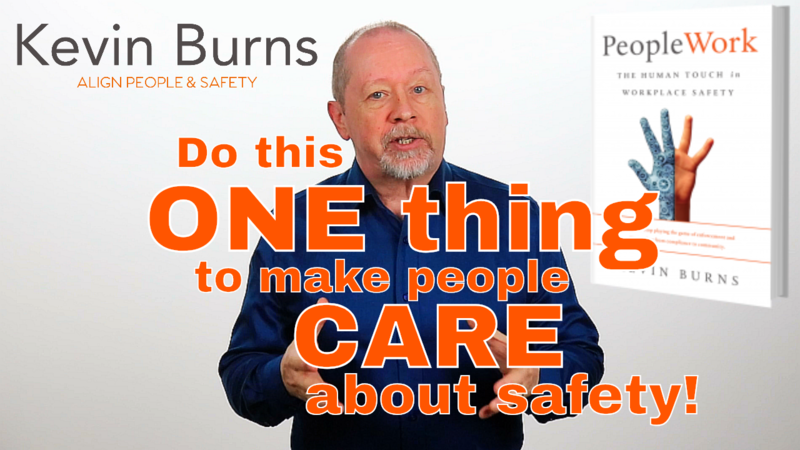 If you want people to care about safety, you have to first care about them. I was working with a group of minesite supervisors and we were discussing the needs of employees and how a supervisor can make sure that employee needs were being met. I asked this question: how can you show your employees that, as supervisors, you care? Show support for your people especially when they need it. All good answers. In fact, a lot of necessary answers. But the answer that wasn’t mentioned was, perhaps, too obvious. 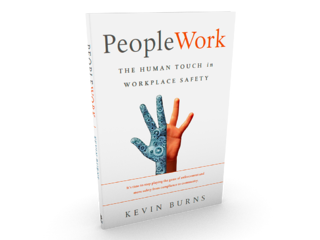 It is the one thing that supervisors, managers, safety people, executives, and even fellow workers must do to show their fellow employees that they care. 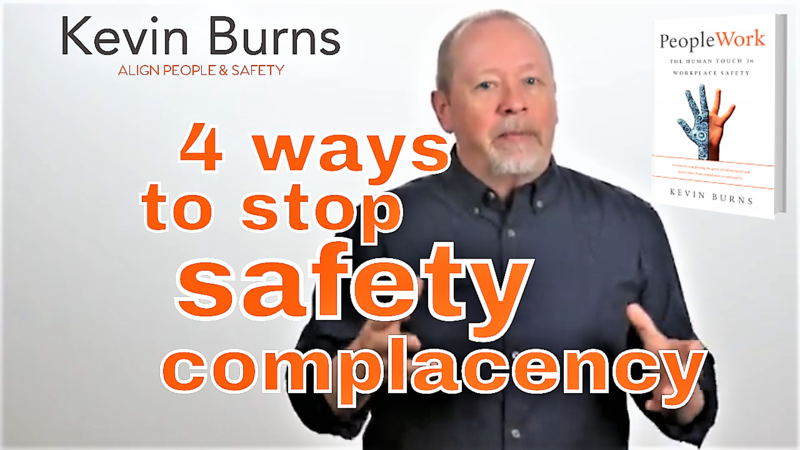 The supervisor is the first line of defense when it comes to complacency. You probably take great pride and talk proudly of your people, competent teams who do excellent work. But, from time to time little issues are starting to show up in the form of small mistakes, and memory and judgment lapses. That’s complacency-creep. It seems like your people don't care about safety, but they do. Yes, your people do care about safety. 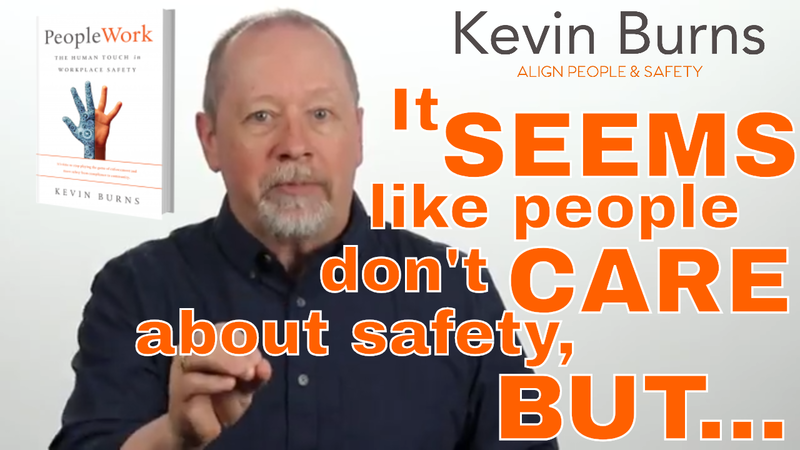 They just don't care the way you care about it, because they see safety differently than you do. Everyone cares about something. However, what's appealing and motivating to you is not always appealing and motivating to someone else. 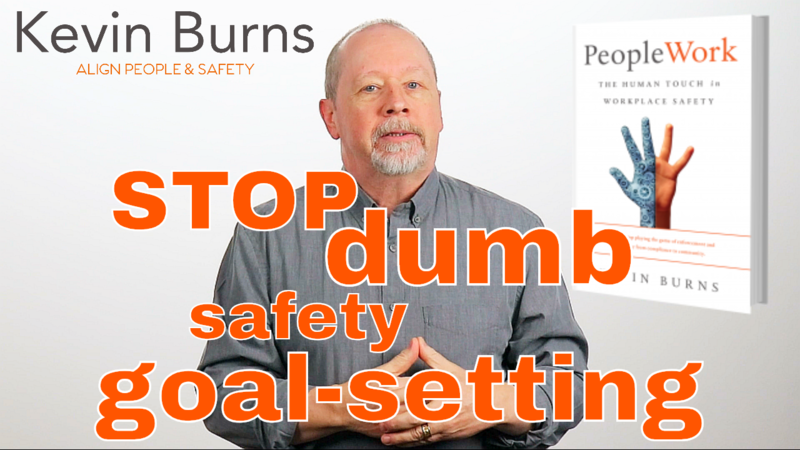 Your goals for safety improvement may be important to you, but your people need to have a benefit in working harder to reach those goals. 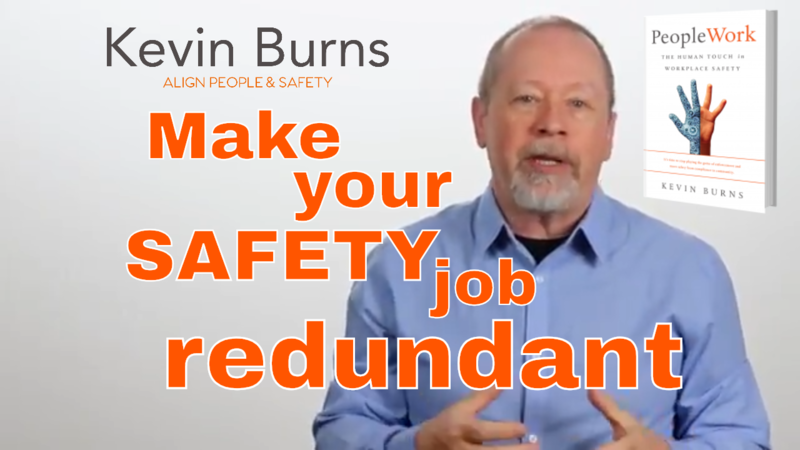 Improve individual safety performance and you improve team safety numbers. 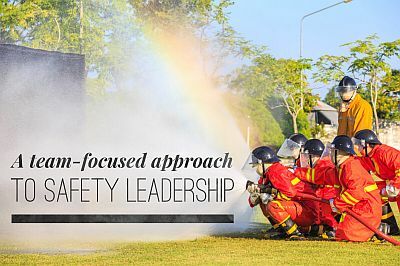 This is Part 4 of the Traits of Safety Leaders. To read the first three parts go to: Part 1, Part 2, and Part 3.